Atlantic Coast, near Kilkee, Co. Clare. A Global Top 100 has been created for the first time, placing the Clare peninsula in some very famous company. The Top 100 Sustainable Destinations list was created by TravelMole.com, Vision on Sustainable Tourism, Totem Tourism and Green Destinations to celebrate the management efforts of the world's most sustainable destinations. 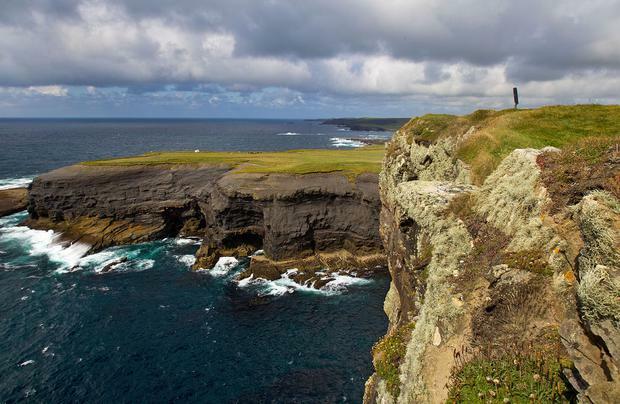 The results see Kilkee and Loop Head listed alongside worldwide destinations ranging from Botswana's Okavango Delta to Bhutan's National Parks, Sintra in Portugal, Lanzarote and South Africa's Cape Whale Coast. Inclusions are not ranked, although the Azores were considered "most sustainable of all" listed destinations, because the islands attained the highest sustainability score. The Global Top 100 was arrived at following open calls on social media and a selection process that saw 30 international experts in tourism sustainability examine key criteria including nature, culture and tradition and green tourism policies. No judges' comments are available. 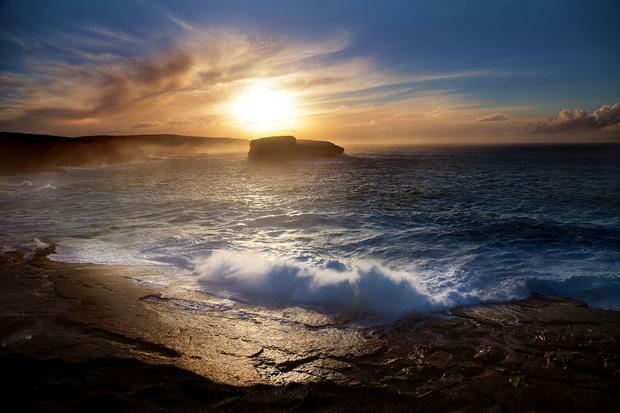 However, Independent.ie Travel understands that Kilkee and loop Head were cited for their "substantial natural heritage", which locals are "seeking to preserve through tourism on a small scale." The Clare hotspots are the only Irish destinations on the list. The Atlantic Coast near Kilkee. The award caps a remarkable journey for Loop Head, which despite its tiny population has been ranked both as a European Destination of Excellence (EDEN) and 'Best Place to Holiday in Ireland' in recent years. "For Loop Head Tourism (LHT) being listed in the Sustainable Destinations Global Top 100 is a great honour. All the more so because it has come on the back of a concerted voluntary effort that has taken responsibility for ensuring the long-term sustainability of our community. "We have set ourselves the target of becoming a best practice example of how tourism in a rural area should be developed, and the award today goes a long way to validating the choices we have made in the last five years to make that happen." Responsible tourism is not "a niche product," Murphy added. "It should simply be best practice for the tourism industry globally." 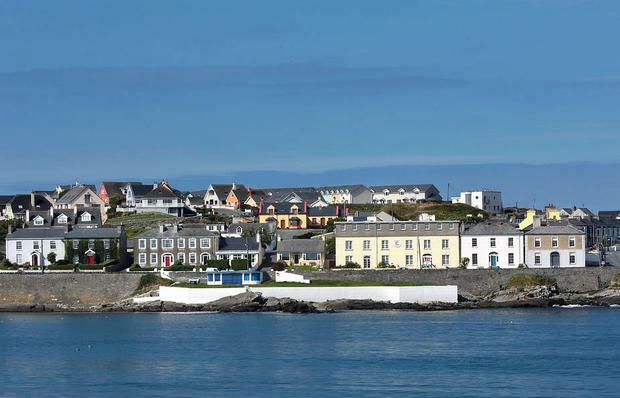 "Despite Irish Tourism not having a clear Sustainable Tourism Policy at either individual business or destination level, Kilkee and Loop Head have lead the way to show Best Practice," said Mary Mulvey, CEO of Ecotourism Ireland. The Global Top 100 looks solely at destinations, and does not factor the travel required to reach them. For the full list, see www.greendestinations.info.